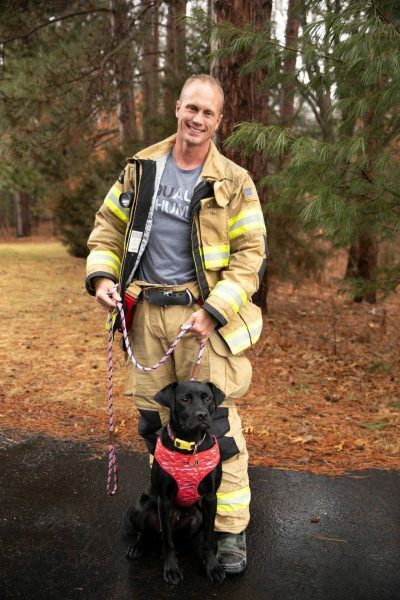 Dog severely burned in house fire adopted... by firefighter - Bring Me The News - Not All News is Bad! Lexi Ann was on the brink of death after a “horrible” house fire in January. Touching story, and so appropriate.